Jerome Booth, the co-founder of Ashmore, helped turn a UK investment firm into a multi-billion dollar emerging markets leader by making some smart predictions – such as Argentina’s record debt default. Since then, he’s written a book from his three decades of experience in trade and investment – and created a fresh venture. 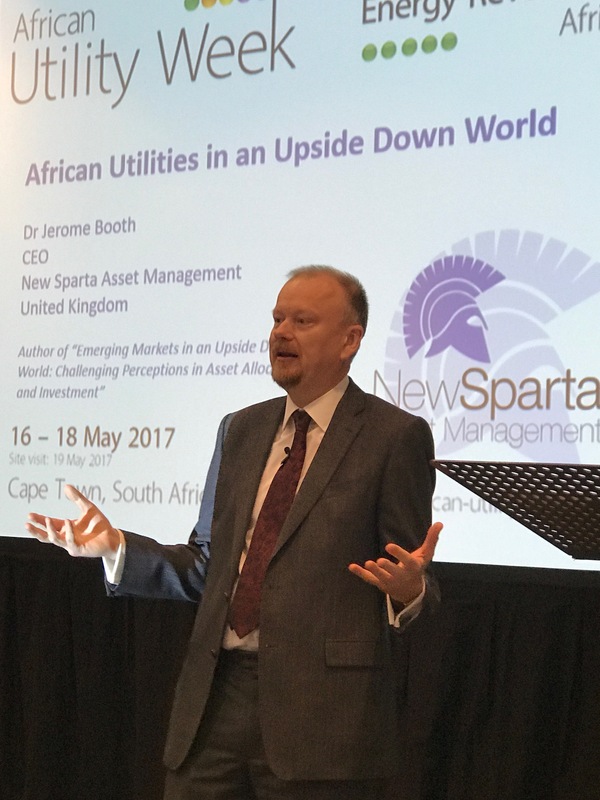 New Sparta, Booth said recently, is his way of pushing to the “next phase” in emerging markets investing. So, what is the next phase? Where are the biggest opportunities? And how significant a role are young entrepreneurs playing in developing countries? These are some of your questions that we’ll be asking Dr. Booth, whose investments span energy to high-growth telecoms, technology and media, from the UK to Africa and India. 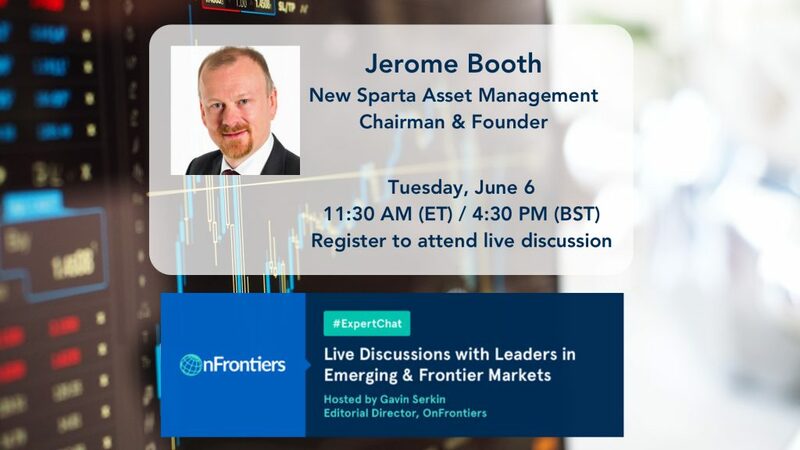 Put your questions to Jerome Booth by registering for our #ExpertChat online discussion, taking place on Tuesday, 6th June at 11:30am in New York and 4:30pm in London.